Welcome to Key West Quilts! sizzling--as it disappears into the water. It is all about the colors! Quilt making is the same for me. I like to try new techniques. I piece (by hand and machine) and I applique (needle-turned and fused). I embroider. I quilt by hand and I have operated a commercial longarm. But, the real excitement for me comes from the colors--combining fabrics to achieve different moods, different looks. Creating beauty out of cotton and color! Please don’t forget to sign my guestbook. 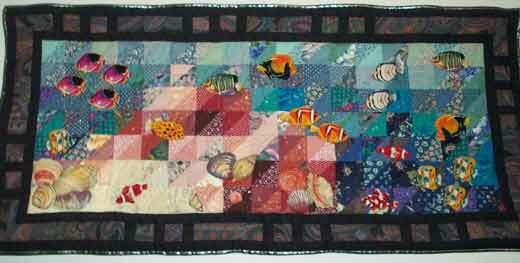 I am glad you visited Key West Quilts today! 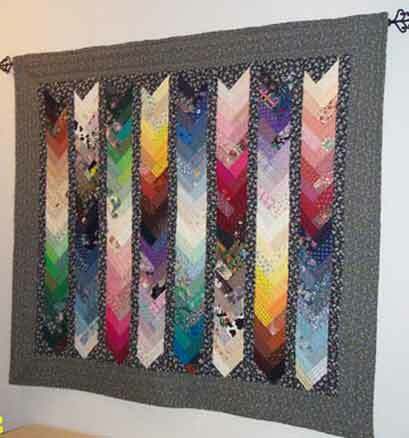 You can contact me by email at mary@keywestquilts.com. Please use the word QUILT in the subject to help me recognize real messages from SPAM. 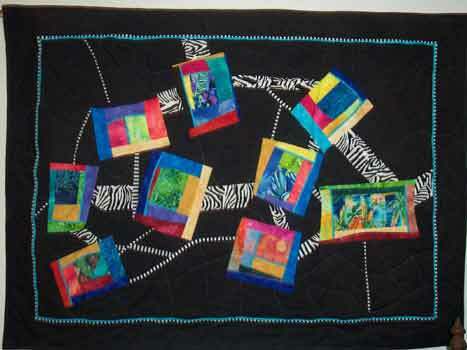 Send mail to mary@keywestquilts.com with questions or comments about this web site.